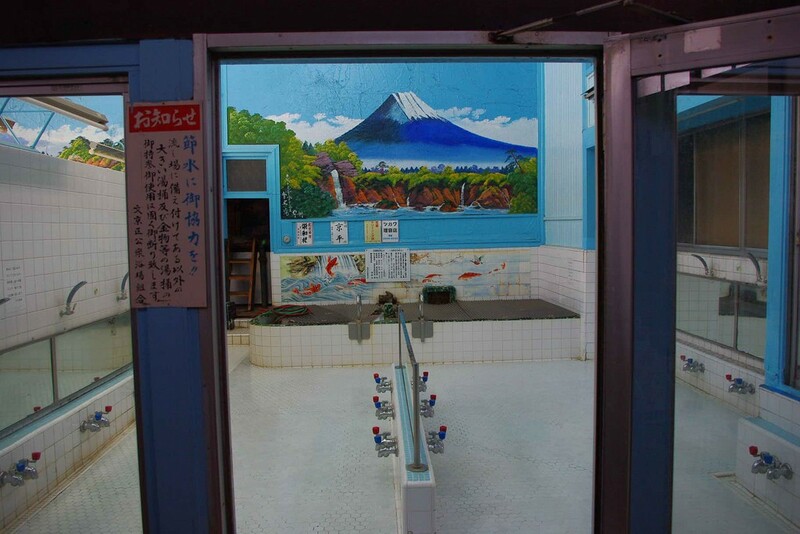 Wouldn’t it be convenient if there was an accessible bath house in your neighborhood? 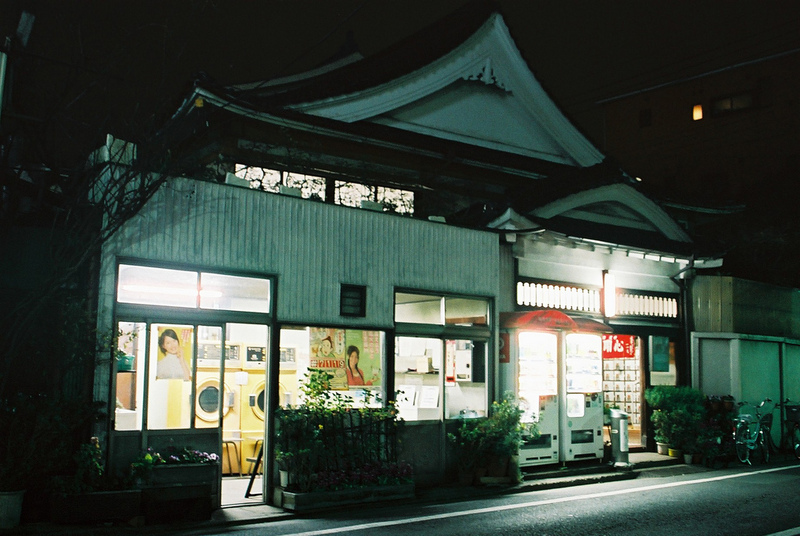 In Japan, there are a lot of bathhouses called “Sentou” where many people frequently visit. 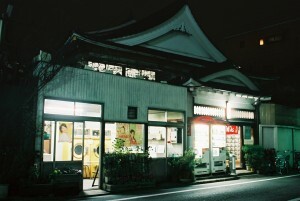 Sentou is a Japanese bathhouse where customers can take a bath, and it is also called “furoya”, or “yuya”. In Japan, there are also many hot spring resorts that many people visit. “Sentou” and “onsen” are often confused to be the same thing. But hot springs are 100% natural and the one that came out from nature’s gift. Thus the hot spring resort can be built only around the spot where hot spring is coming out. Even if nobody is in, or monkeys are in it, you can still say it is the hot spring resort. If the water is 25 degrees or more, and contains one or more of the 19 naturally occurring minerals, it can be called “hot springs” even if that is cooler or hotter than the source of hot springs. On the other hand, “Sentou” is artificial. It is built to attract customers and owned by management. As the “Sentou” uses regular tap water, you cannot take good effect for your health like hot springs, but there is no smell nor irritation, and you can go in it feeling like as though you were in your bath at home.